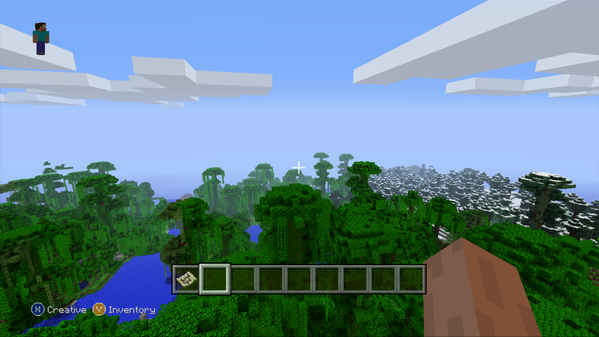 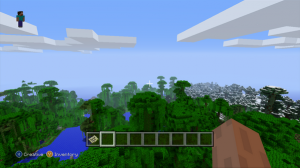 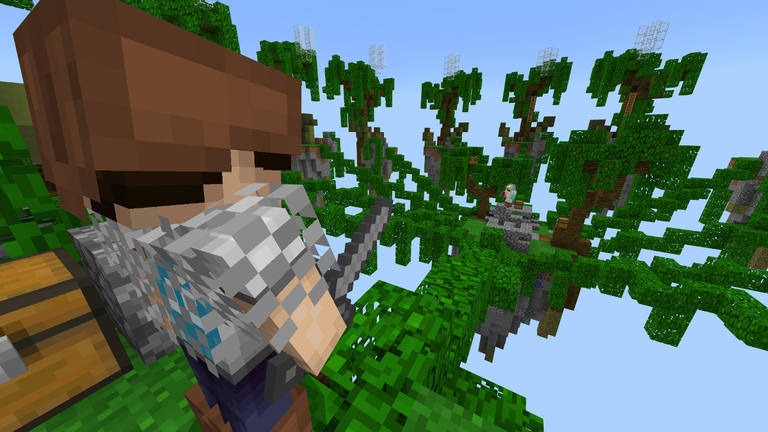 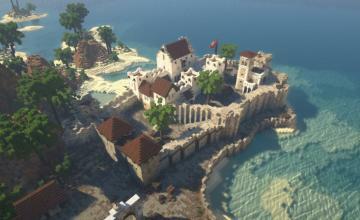 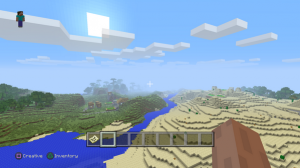 4J Studios just released some images that show how you can see a bit farther out into the distance in the PlayStation 4 and Xbox One versions of Minecraft currently in development than you can in existing console versions. 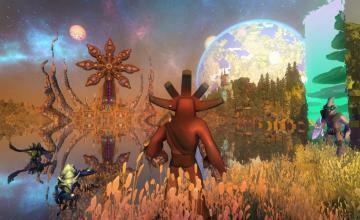 The upcoming next-gen console editions won’t have infinite worlds as the PC version does. They will, however, have much bigger worlds. 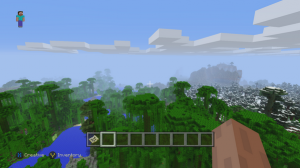 4J tweeted they are currently trying out making the world 36 times bigger than its Xbox 360 and PS3 counterpart, which should provide plenty of room to play.